As you probably know, every cell in your body runs on a fuel called Glucose. 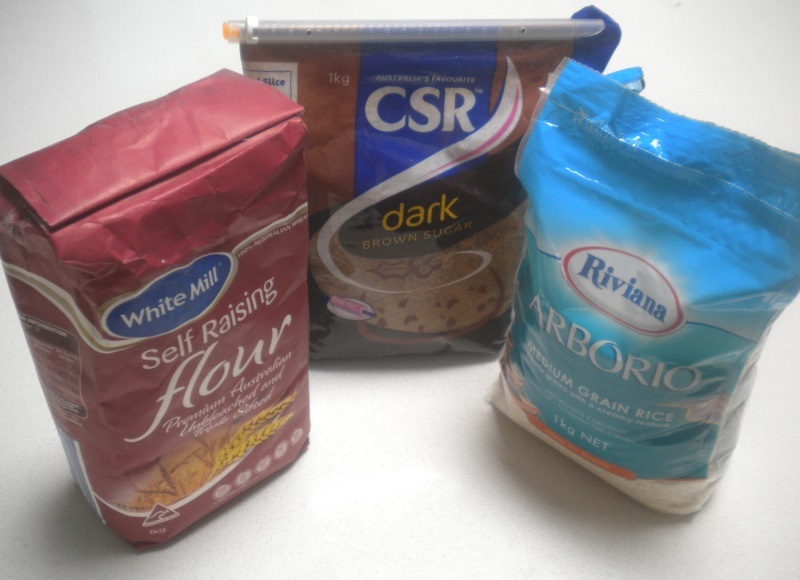 Depending on your size, gender and activity level you’ll burn some 400g-500g of the stuff every day. You have a fuel tank for glucose in your liver and muscle cells and you can store enough energy in there for about a days worth of “sitting around doing not much” or about 2 hours of marathon running. If you are running on Glucose then you pretty much have to keep that glucose tank topped up all the time – which is why if you are trying to lose weight you are likely to have been advised to eat 6 small meals a day spaced 3 hours apart. Sugar is 50% glucose, and the other 50% (Fructose) is metabolised in your liver into Glucose (although with a few nasty waste products). Sweeteners like Honey, Agave Syrup, Rice Malt syrup – metabolically they are all glucose. Fruit – metabolically speaking is just bags of sugar water with a little fibre. Starches are chemically just long chains of glucose – so Breakfast cereal, Flour, Rice, Pasta, Bread are all pretty much Glucose as far as your metabolism is concerned. Some Vegetables like Potatoes are the starchy energy stores that plants use to survive winter, others like Onions or Carrots contain sugars to fuel rapid growth. However Leafy greens have almost no starch or sugars at all – we’ll get back to those vegetables in a minute. Lactose in milk – just another sugar which is 50% Glucose, and 50% another monosaccharide (called Galactose) which also converts quickly to Glucose. If you follow the standard diet recommended by the dieticians around the world – Glucose makes up at least 2/3rds of the Energy on the “My Plate” or “Food pyramid”. If you have read my post on why you get fat you’ll probably recognize that for people with Insulin resistance this is also horrible advice (I’ll get back to these guys in another post). Most of the cells in your body will also run on an alternate fuel source, Fat. Fat that we eat, and Fat that we have stored, even Fat that our own bodies have made out of Glucose surpluses. We evolved this adaptation, called Nutritional Ketosis, as a strategy to survive long periods between meals. If you skip dinner then you likely run out of Glucose yourself during the night and switch to burning Fat – you’ll be temporarily in Ketosis. The problem is that most of us wake up burning fat and immediately have a glass of Orange juice and Breakfast cereal with Milk and maybe some fruit – and we are straight back into using Glucose for fuel and we have turned off the fat burners. It’s an either or thing – we use fat for fuel ONLY when we don’t have carbs. So the essence of Nutritional Ketosis is to switch our bodies into a fat burning mode where every cell in your body that can do so, is running on Fat, or the byproducts of Fat metabolism (Ketones). We can stay in Ketosis by restricting the amount of Carbohydrates we eat. 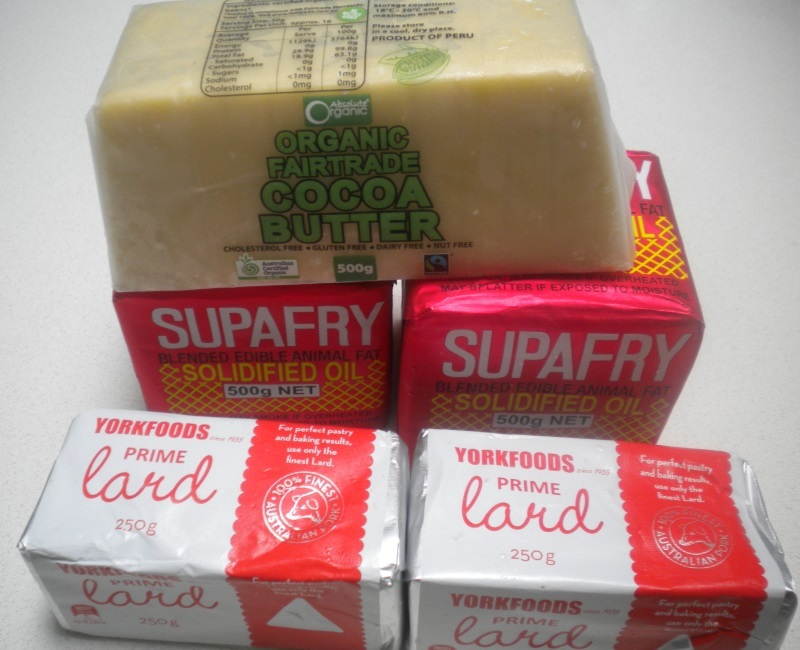 Less than 50g a day of Carbohydrates coming in and our bodies switch to running on Fat. The Brain can’t run on Fat as a fuel because Fatty Acids are too large to get across the blood-brain barrier, but your liver will turn fat into Ketones which your Brain is then quite happy to use for energy. There is a distinct advantage to running your brain on Ketones, it is no longer subject to swings of Glucose, so you don’t turn into Betty White when you haven’t had a snickers, or suffer the Brain fog when you do. The only cells in your body that can ONLY run on glucose are your red blood cells and some nerve cells – and your liver has another trick for them, it will make it’s own glucose from metabolic waste products left over from burning Fat or building and breaking down protein. Finally what about the 6 meals a day? Well when your cells burn Fat they have a reserve of months of reserve fuel. You certainly don’t need to eat 6 times a day – I’ve been Fat fueled for 8 months now and I have settled into the practice of eating 2 meals a day. Some days I forget to have one of those meals, and a few days I have forgotten both of my meals. The first rule of Ketosis is to keep your Carbohydrate intake so low that your body prefers to burn fat. I have found that if I go over about 40g a day I start getting tremendous cravings for carbohydrates, that’s my metabolism switching into burning Glucose and then telling me that I don’t seem to have enough calories to survive for very long – so it tells me it needs a Snickers bar STAT. If however I have less than 40g a day my metabolism is quite comfortable burning fats for fuel, and it knows I have plenty of reserves around my belly so it tells me I don’t need to eat much and I am welcome to go outside on this beautiful day and enjoy myself a nice bike ride. You can probably see that I am not changing my amount of Calories in vs Calories out at all, I am just changing the level of Insulin in my body by restricting Carbohydrates, and my bodies own homeostasis does all the work of regulating when I feel hungry and when I feel like doing some exercise. I have been averaging about 25g per day of Carbs, mostly in non-carby vegetables like Spinach, Carrot, Onion, Garlic, Squash, Pumpkin. The second rule of Ketosis is to get just enough Protein to maintain your body but not too much because when you eat Protein you do get a rise in your Insulin levels (but not nearly as much as when you eat Carbohydrates). The ideal range is from 0.13% to 0.22% of your lean body mass, which is how much you would weigh if you had 0% body fat. Your Doctor can tell you what your lean body mass is, or you can calculate it by standing on a scale that uses Electrical impedance to calculate your percentage Body Fat and then subtracting your %Body fat from your total weight. My lean body mass is about 76 kgs, so my ideal range of protein is from 101g to 167g per day of Protein to ensure I have enough for normal maintenance and not too much that it would kick me out of ketosis. The final rule of Ketosis is to eat as much Fat as you want – simple as that. If you are keeping your Insulin levels low (by eating almost no Carbs) then your own appetite will tell you when you have eaten too much or not enough. If you are obese when you first start your appetite will virtually disappear and for someone who was previously driven by their appetite to consume food when they knew they didn’t need it – that is a very liberating epiphany. The surprising, even counter-intuitive, thing is that the more body fat you lose over time the more dietary fat you will actually need to eat. Consider the following graph showing progress for a someone eating a 5% – 25% – 70% ratio. Every month you eat the same amount of Carbs and Protein, but the amount of food Fat you are eating goes up as the amount of Body Fat you are burning goes down. The total amount of Fat burned to run your body remains the same, the total Calories you are burning remains the same, it’s just the amount of Fat you eat is going up as you are losing weight. 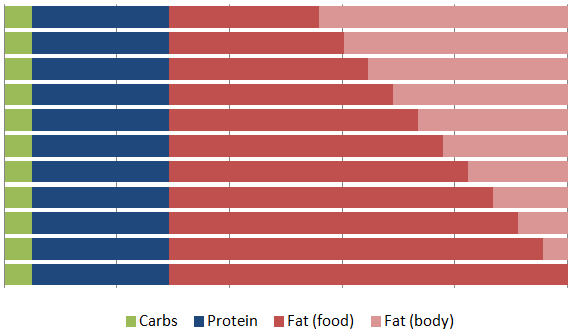 For me (Richard) it turns out that my ideal Macro-nutrient Ratio works out neatly to be 5% of my Calories from Carbohydrates every day, 25% from Protein and 70% from Fat. Hence the logo for this blog. That was such an eyeopener that I sought out the book they wrote to train Medical practitioners in the management of people with Insulin resistance: The Art and Science of Low Carbohydrate Living on Kindle, followed the protocol and cured my Diabetes.